CAMROSE DURHAM women's beige padded jacket from the BANANA MOON winter 2017 collection. This thin and warm padded jacket is THE wardrobe must-have this winter. Padded with genuine down, it will keep you warm thoughout this season with its stand-up collar and long sleeves. The two pockets on the front of this beige padded jacket allow you to protect your hands from the winter cold. 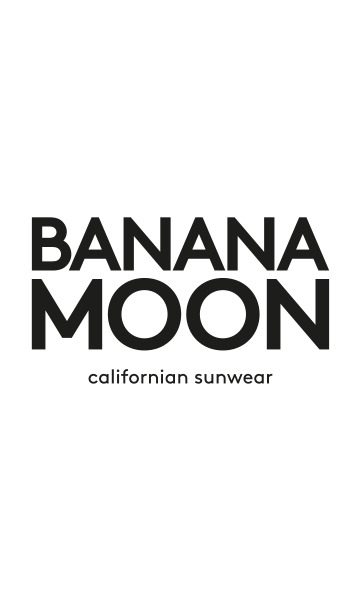 The zip fastening is decorated with a piece of metal jewellery with the Banana Moon logo. The Californian brand can also be seen on the left sleeve, with a pretty embroidered crest. Choose this beige padded jacket for a fashionable, on-trend way to brighten up your winter outfits. This padded jacket can be combined with every style, so you can wear it over a casual outfit or with something more feminine, like a flowing skirt and a fine-knit jumper. The CAMROSE DURHAM beige padded jacket comes with its own travel pouch, so you can take your jacket with you everywhere. You'll also love this piece's custom finish on the inside with its floral bias edging. The CAMROSE DURHAM padded jacket is also available in navy, black, khaki and burgundy and is available in sizes S, M, L and XL.